We are a distributor of Grants products. 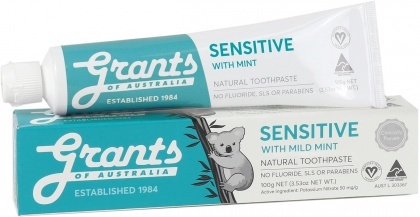 Grants of Australia is a proudly Australian owned and operated company, established over 20 years ago, dedicated to producing the highest quality natural products that everybody can afford. 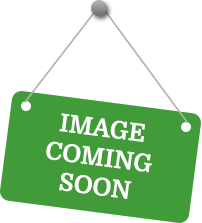 Click here to buy Grants online.